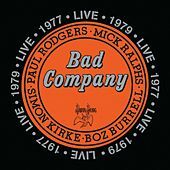 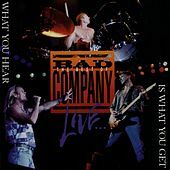 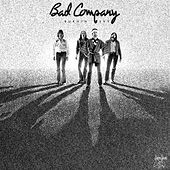 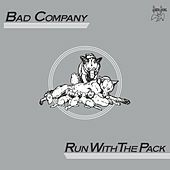 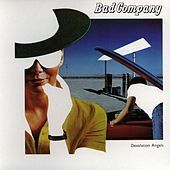 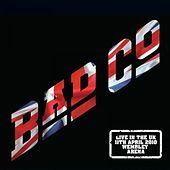 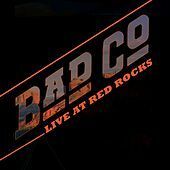 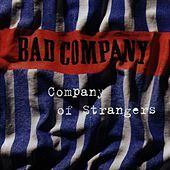 Intent on taking the British blues rock scene into harder, manlier and more radio-friendly territory, Mott the Hoople guitarist Mick Ralphs and former Free singer Paul Rodgers got together in 1973 and formed Bad Company. 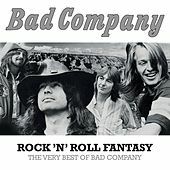 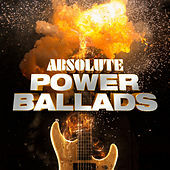 For better or for worse, the band's muscular guitar riffs and powerful drumming, coupled with Rodgers' bare-chested strut of a vocal style, became labeled "C*ck rock," and a massively successful debut, half a dozen hit singles, and near-perpetual rotation in today's classic rock radio followed. 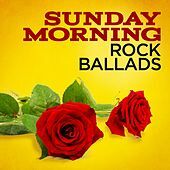 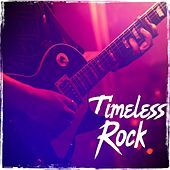 The violently randy rocker "Feel Like Makin' Love," "Shooting Star" (a story song about the dangers of rock stardom), and their last big hit, "Rock & Roll Fantasy," are the band's most enduring tunes. 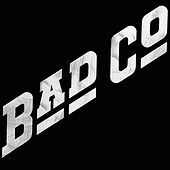 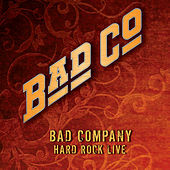 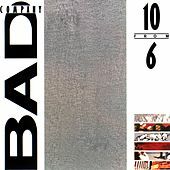 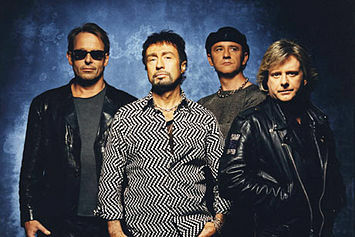 Bad Company continued to record after their star faded, and they reunite now and then, even today. 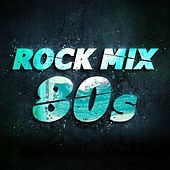 But, as is the case with many classic rock artists, anything recorded in the 1980s is probably pretty marginal, and anything recorded after that is to be avoided at all costs.